Scranton MMA is proud to offer another FREE seminar. This seminar will cover the basics of striking for MMA. It will consist of techniques from both Boxing and Muay Thai. One of our students who has trained under Boxing great Chris mills and Professional MMA fighter Steve Wilson will teach the seminar. Again 100% FREE please do us a favor and share this with all your friends. 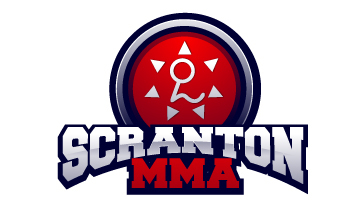 Scranton MMA has a great striking program and we are trying to get the word out. Our Boxing program is lead by former pro boxer Chris Mills and the Muay Thai program is lead by Professional MMA fighter Steve Wilson. Both are great teachers with so much to offer. Please email ScrantonMMA@gmail.com with any questions and we will be glad to answer them.